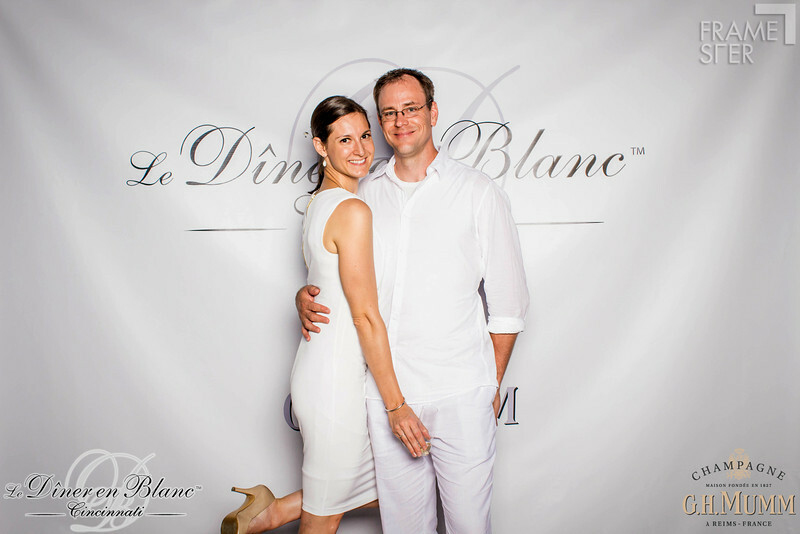 Welcome to the Framester photo gallery (1 of 2) from Le Diner en Blanc Cincinnati 2013! This gallery was shot on the West side of Washington Park, the other booth was in the grassy knoll to the East. Double the delight for such an amazing event! If you'd like to print from home, we recommend downloading the "original" file size (you've got options...just scroll over the large image below...high-res start at just $2). You can also buy prints through our awesome shopping cart tool which allows you to zoom/crop/print/ your photos on glossy/matte/metallic/canvas...shipped straight to your doorstep!